Welcome to the Strengholt family Catalijne! 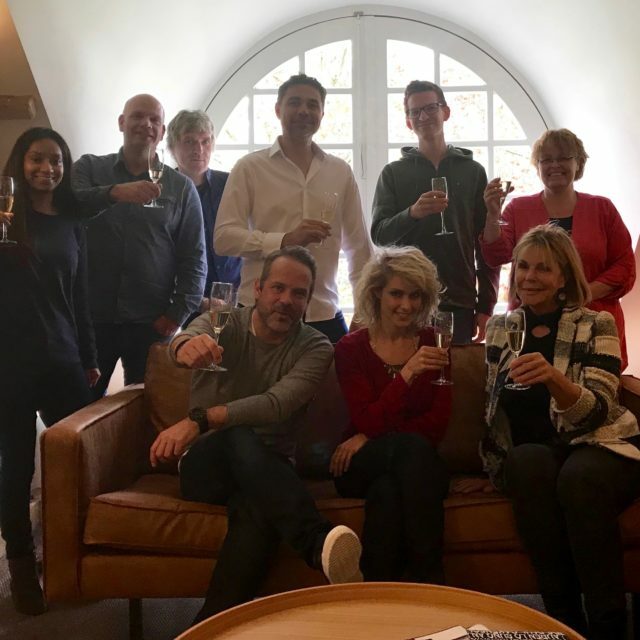 We’re happy to announce that singer-songwriter Catalijne Janssen signed a publishing deal with Strengholt Music Group. She sings and performs in a diversity of musical projects and theatrical concerts, various pop formations, bigbands and writes lyrics and toplines for a wide variety of pop artists and EDM tracks. With over 250 songs recorded, including 20 Top 10 singles (internationally) and over 30 million albums sold (worldwide), Jeff has written for the likes of Placido Domingo, The Temptations, ‘NSYNC, Hardwell, Andrea Bocelli, Shawn Colvin, Hayley Westenra, van Velzen (The Netherlands), Elvis Blue (South Africa), Gia Koka (The Netherlands), Nikki Webster (Australia), Yahoo, Sandy & JR (Brazil) just to name a few. He stays contemporary by working with established artists and producers, as well as up-and-coming performers. He travels from New York to Los Angeles and across Europe to perform and collaborate. Most recent cuts include “Be Your Man” by Decca artist Rhys Lewis and co-writes with Charlene Meulenberg, Jaimi Faulkner and 2x Edison award winner Tino Martin. 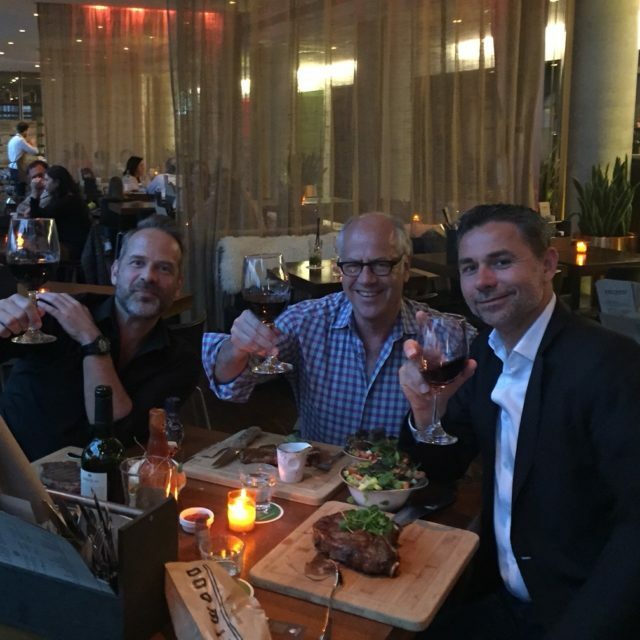 Here celebrating his signing with Creative Director Niels Pijpers (l), Jeff Franzel and General Manager Aram Walstra (r).